Our latest album, entitled From the vault, is here!! CLICK THIS LINK TO HEAR/PURCHASE OUR MUSIC! Then there's Billy Jr... His dad put him behind a drum kit at the age of 3. He stayed there until he was a teenager. He then realized that it was time to move on to guitar. He started off with his heros like Buddy Holly, and Elvis and then studied classical guitar in college. It didn't take him long to discover the blues scene.... He never left it, but is frequently inspired by other genres. The Webbs are quick to use the analogy of making chili.... "It takes many different spices and ingredients to make it interesting and unique. It takes a little of this and that! None of it feels intentional, it just happens that way. " 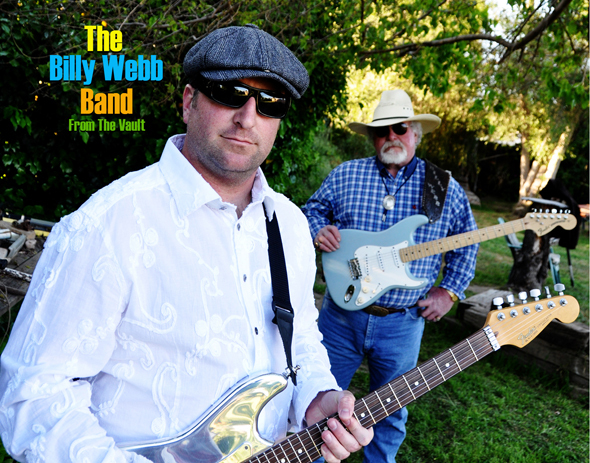 The beauty of the Billy Webb Band is that this duo shares a vast area of common ground, including Rock N' Roll and Blues. 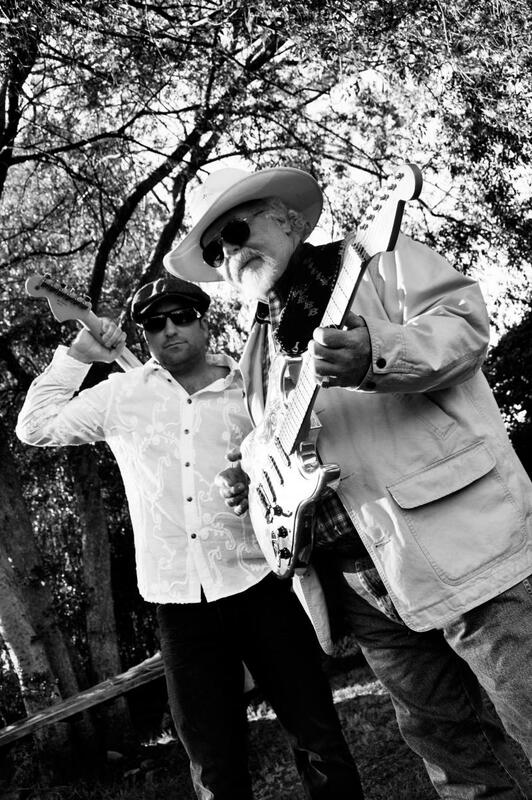 Billy's father brings more Country, Rockabilly and Tex Mex to the table, while Jr. weaves in some Funky, Jazzy, Blues Rock with a hefty bag of contemporary riffs. 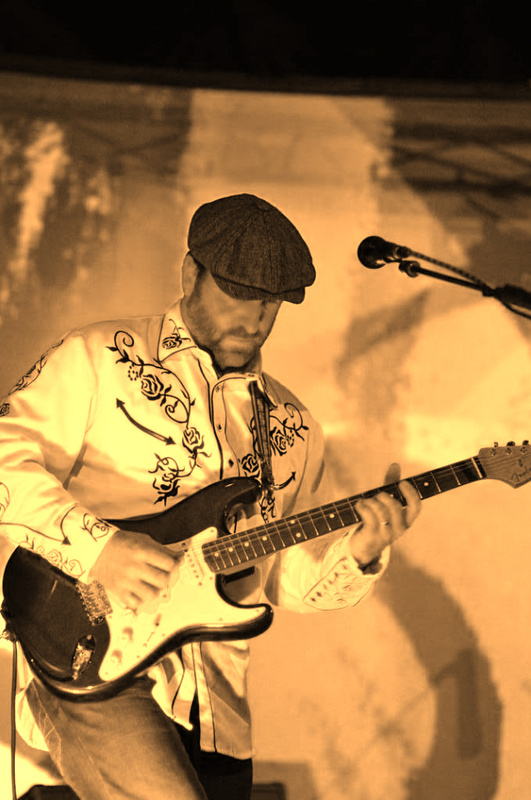 Add solid rhythm from Sandy Vasquez on bass and Reuben Martinez on drums and you've got something special....Derek Silverman often joins us, handling the Keys/ Organ duties. The boy can play!